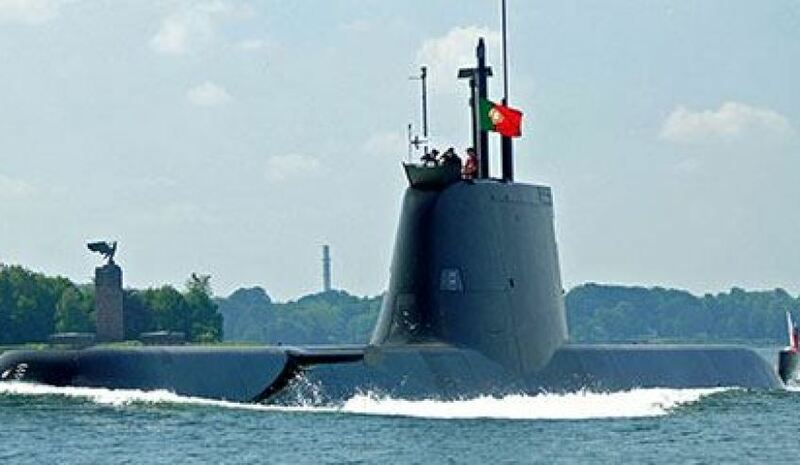 TKMS HDW Class 214 submarine. A German company has unveiled its plans for its Australian business set up, after taking sole ownership of Atlas Elektronik and its Australian subsidiary Sonartech Atlas. Thyssenkrupp (TKMS), which bid for the Australia's $50 billion Future Submarine Program, now has 100 per cent ownership of Atlas Elektronik and Sonartech Atlas, after buying out Airbus' 49 per cent stake. Following the successful acquisition, the German company has announced it has now sold TKMS Australia Pty Ltd through a management buyout. "This strategic assessment concluded that the naval ship design and engineering arm of thyssenkrupp Marine Systems Australia can be more efficiently and sustainably developed under a new ownership structure," a statement from the company said. "Thyssenkrupp has therefore sold thyssenkrupp Marine Systems Australia through a management buyout. The spare parts services business of thyssenkrupp Marine Systems in Australia will be integrated into the Australian Sonartech business." Dr Rolf Wirtz, chief executive of TKMS said, "Australia continues to be an important market for us. We are eager to compete in new projects and prove that we are the best choice when it comes to naval shipbuilding." Mark Baker, managing director of Sonartech Atlas, added, "Sonartech has a positive track record of supporting our customers in Australia and overseas, something we see as fundamental to the relationship we have with our customers. "The integration of the spare parts business of thyssenkrupp Marine Systems into Sonartech maintains the local presence and provides the local support thyssenkrupp Marine Systems customers expect." Sonartech Atlas and the Defence Science and Technology Group recently signed a three-year agreement that will see the two groups partner for research and development on Australian Defence Force naval capability for ships and submarines. TKMS said it will continue to work with the Royal Australian Navy providing spare parts for the Anzac frigates and access to high performance innovative technology, such as IDAS active self defence system for airborne ASW threats for the upcoming new build projects.